Gluten-Free Living > Tips > What do you recommend as a seasonal pasta recipe for spring? What do you recommend as a seasonal pasta recipe for spring? 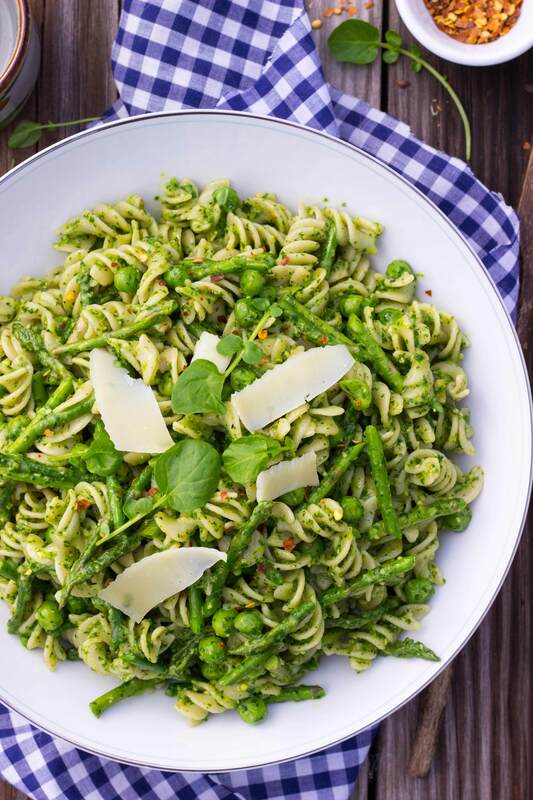 Pairing hearty pasta with colorful fresh vegetables produces this surefire crowd-pleaser, Watercress Pesto Pasta with Peas and Asparagus. 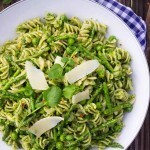 This gorgeous springtime recipe uses watercress to make a vibrant sauce for gluten-free pasta.